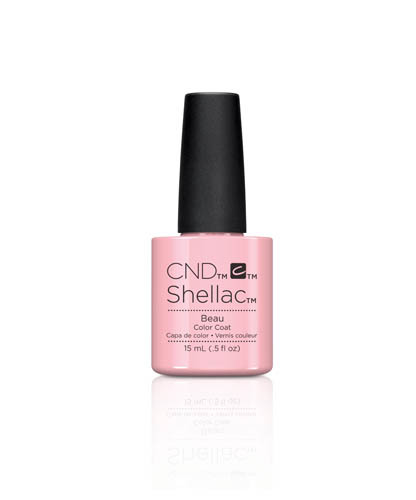 Don’t miss this once-off opportunity to grab double the size of normal CND™ SHELLAC® Colors, without double the price! Limited Edition 15ml – Available only while stock lasts! A UV-cured color coat featuring UV3 technology: On like polish, Wears like gel, Off in minutes.